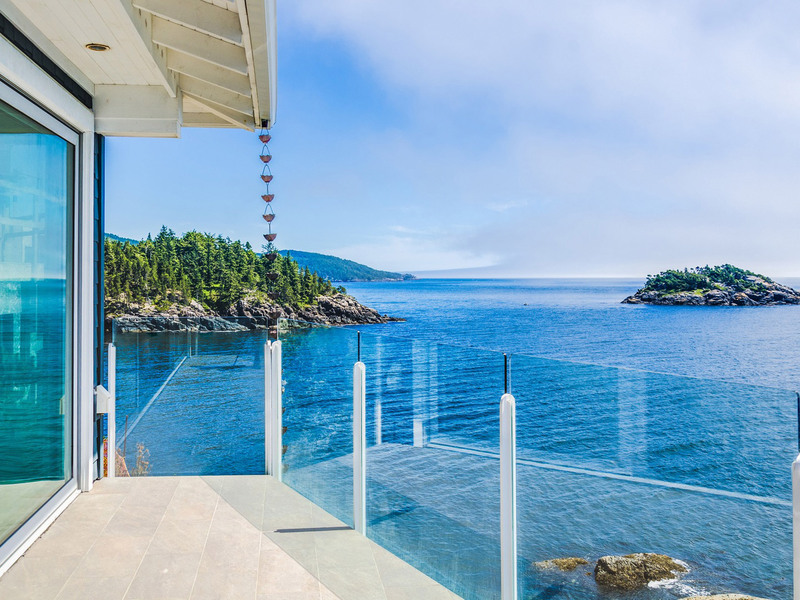 SookePoint is a true sanctuary, on a private peninsula at the very end of the road, surrounded on three sides by one of the richest and most diverse marine ecosystems on Vancouver Island. With Orca Alley, Sea Lion Central and all the Humpbacks & Greys that visit Moonlight Bay, this is the new home of the Centre for Whale Research. 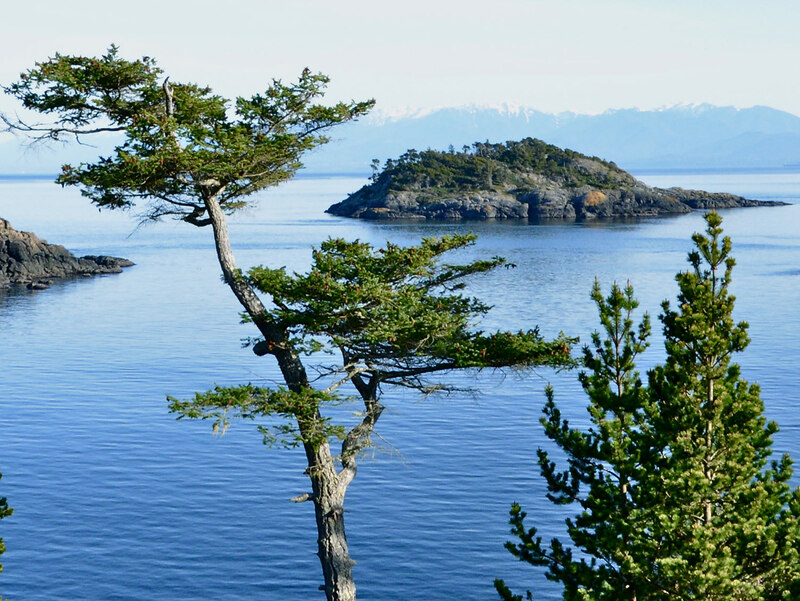 And for outdoor enthusiasts, SookePoint adjoins a 3,600-acre Wilderness Park with 10 km (6 mi.) 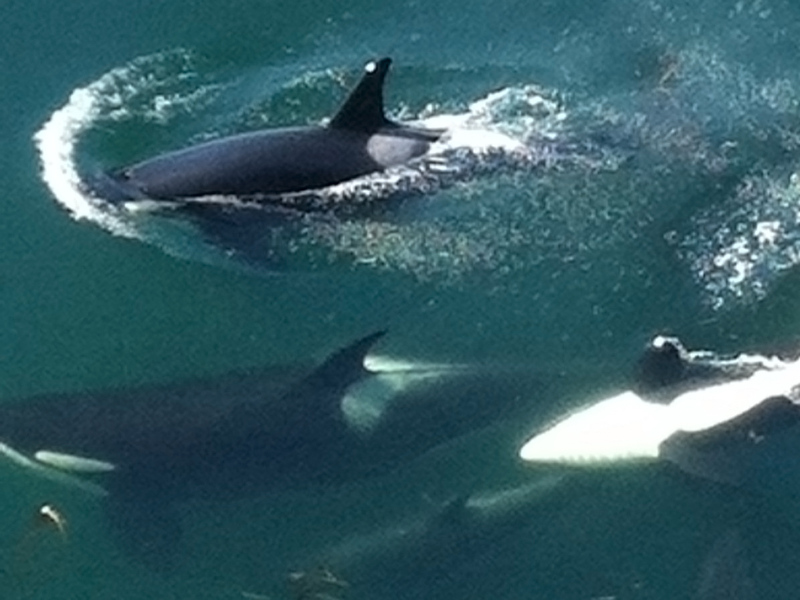 of virgin waterfront to hike or kayak, and 50 km (30 mi.) of lush coastal forest trails. 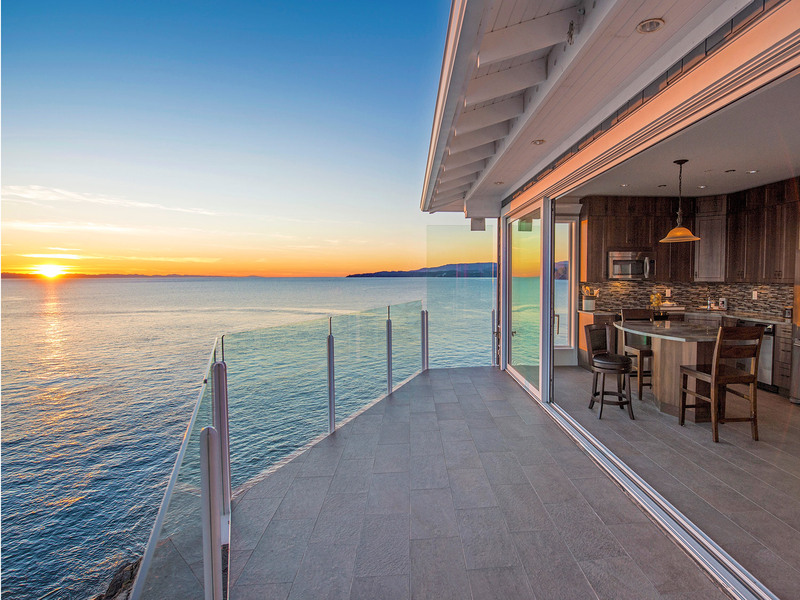 New SookePoint Ocean Cottages & luxury ‘Yacht Suites’ have full kitchens and are fully furnished and accessorized for those seeking to escape to the most vibrant edge of nature, with a dynamic micro-climate, the least rain on the wild west coast and the warmest winters in Canada. 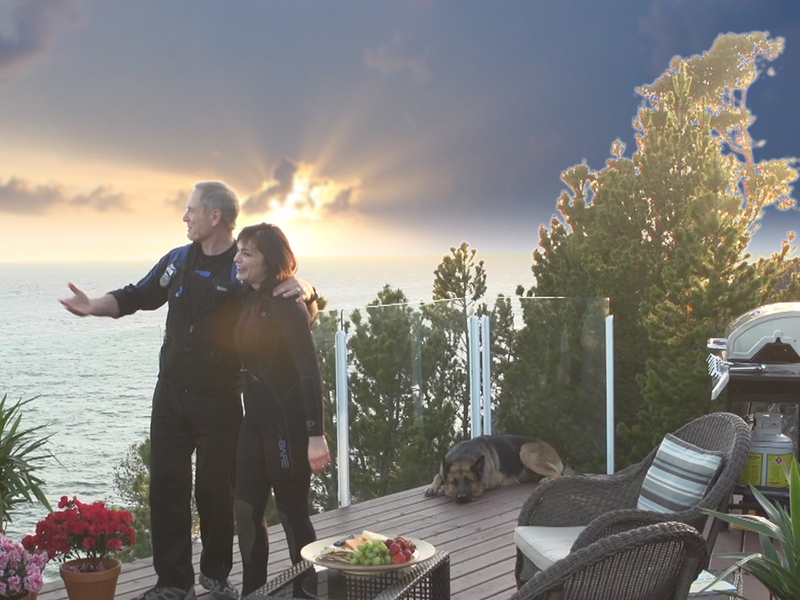 Just 15 nautical miles SW of Victoria Harbour as the crow flies, this is the ideal getaway for trophy fishing, sanctuary kayaking, spectacular whale, sea lion and storm watching, and romantic sunsets that burn into the open Pacific. 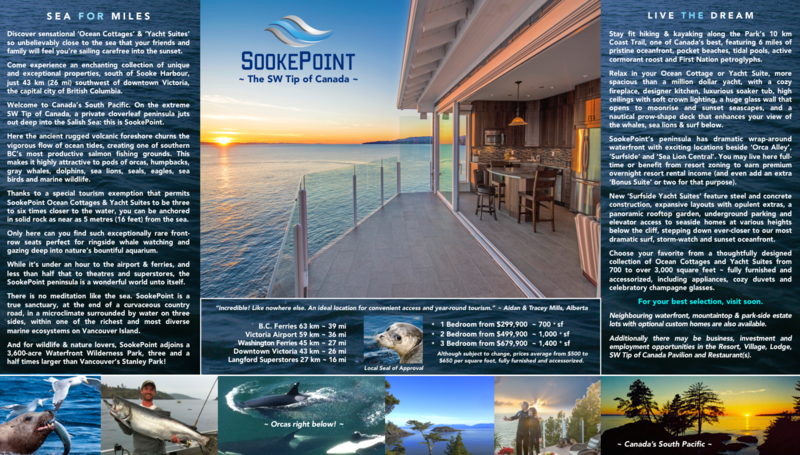 SookePoint Ocean Cottages are available to purchase for full time residential use and for overnight resort rental income.